At the start of a group I led this week, I invited the members to answer the question “Who do you think you are?”. I gave them no guidance on how to answer and my intention was to gauge their answers prior to experiencing a group that might just change this belief. I would like to invite you to answer the same question now. Take a few moments, slow down and see what arises for you? It seems counter-intuitive that change happens when you are fully what you are. As I sit here and sense into what I fully am now, my experience changes. Awareness is drawn into the centre of my chest. I get the sense that the hands that I can see are instruments and the world around me is a projection. Everything is projected from this deep well of feeling that awareness is drawn to in the heart. What happens for you, when you are fully what you are right now? When I work with people and groups, the key intention is to be fully present in each situation. The simplicity of this is not lost on me. I invite a group of people to sit with the sole intention to be fully present with each other and with whatever arises within. The changes are profound and deeply moving. I was drawn to Buddhist practices from a young age and dabbled with practicing compassion. This is a key Buddhist practice and for me, it felt like removing a thorn with a thorn. You see, compassion wasn’t known in my heart. Practicing compassion felt insincere and didn’t truly change my being in the world. It felt like I wasn’t fully being with what I was at that moment. 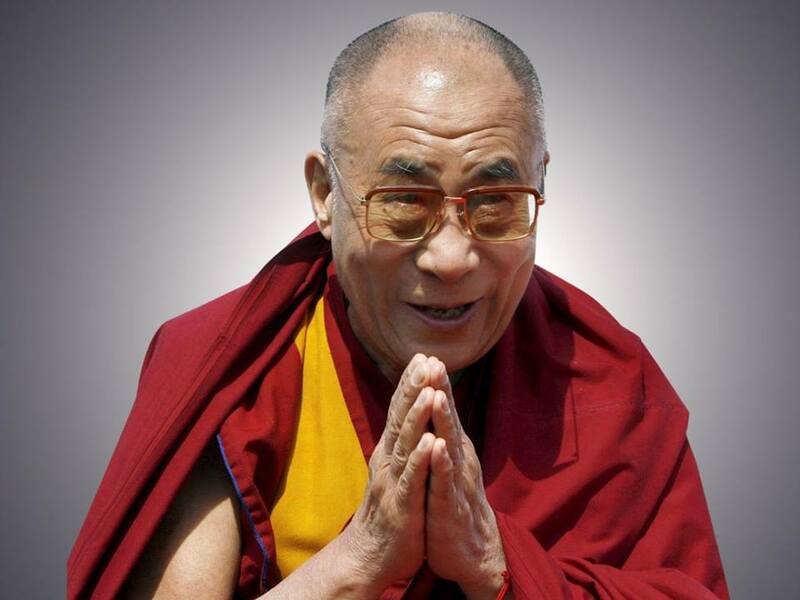 The Dalai Lama has incredible presence and clearly is an expression of compassion. It was only when I was fully present in a group that compassion was known in my heart. When I am fully ‘what I am’ in the moment with a group or another being, compassion reveals itself in the connection. There feels a natural outpouring from the heart to the other. This happens when fully present and seems to present itself when the veils are dropped. For me, it was never possible to practice compassion, as compassion is a spontaneously occurring state. I love working with people. Helping others see the world in a different way and dropping the veils of illusion is a gift. This gift allows me to experience compassion in its raw state. This feels like coming home. When we are fully here, right now, life begins to flower. I invite you to flower. If you are interested in one to one coaching, contact me below. Being fully who you are isn’t always comfortable. However, it is always life changing. I work intensively with a small number of people. What happens when people aren’t compassionate? Can you learn to be compassionate? What happens when it’s not that group of people who are are in your room, but the other millions? Hahaha. Every human is compassionate at their core. You learn to be compassionate indirectly. You become so present to the moment that everything else drops away and all thats left is compassion. That is the beauty of it- its a completely internal process that happens without the external world. It happened today with a group of total strangers in Birmingham! Shankaracharya says to know oneself come out of what we are not..Love Dad.